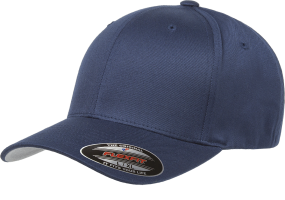 We’ve compiled a list of the 10 Best items to Embroider with your logo. 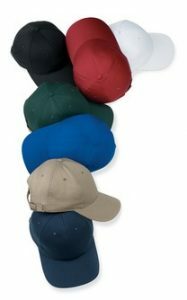 We do offer 1000’s of items but this list displays the top products we sell out of our embroidery location in Chatsworth. Start your project today -> NEED A QUOTE? CLICK HERE! #1 K500 : An enduring favorite, our comfortable classic polo is anything but ordinary. 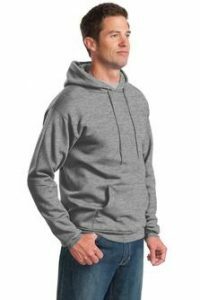 With superior wrinkle and shrink resistance, a silky soft hand and an incredible range of styles, sizes and colors, it’s a first-rate choice for uniforming just about any group. Start your project today -> NEED A QUOTE? CLICK HERE! #2 K572 : With a grid-like texture, this durable, smartly priced polo wicks moisture and controls odor–making it a favorite for team uniforming. Start your project today -> NEED A QUOTE? CLICK HERE! 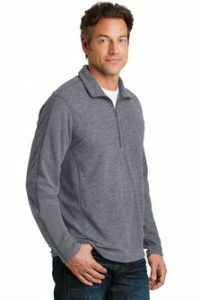 #3 F234 : Venture out in warmth and style in this non-bulky microfleece that has a heather look for added visual appeal. An anti-pill finish helps preserve the smooth look on this trend-right style available at budget-friendly prices. Start your project today -> NEED A QUOTE? CLICK HERE! #4 PC90H : Nothing is better for relaxing than our 9-ounce favorite at a budget-friendly price. Start your project today -> NEED A QUOTE? CLICK HERE! #5 PC90ZH : Nothing is better for relaxing than our 9-ounce favorite at a budget-friendly price. Start your project today -> NEED A QUOTE? CLICK HERE! #6 F6089 : Classic shape. Premium wool blend. Matching plastic snap. Hard buckram. Classic green undervisor. Start your project today -> NEED A QUOTE? CLICK HERE! #7 F6277 : Athletic Shape. Hard buckram. Silver undervisor. Look and feel of wool. 8 rows of stitching on visor. Start your project today -> NEED A QUOTE? CLICK HERE! 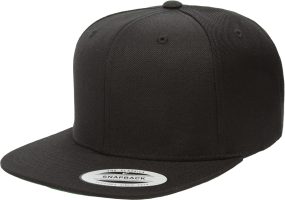 #8 F6210 : Pro-baseball on-field shape. 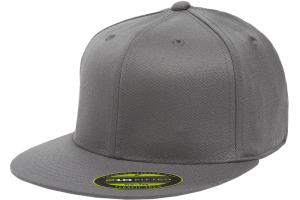 Fitted cap with Flexfit Tech. Premium wool blend. Matching undervisor. Hard buckram. Start your project today -> NEED A QUOTE? CLICK HERE! 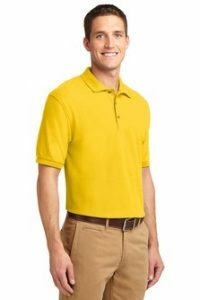 #9 : Buckram lining adds shape retention while fine twill lends a classic look. Start your project today -> NEED A QUOTE? CLICK HERE! 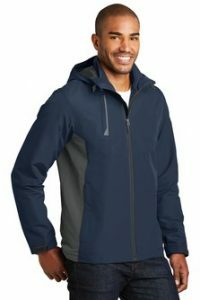 #10 : With clean, simple styling, this water-resistant 3-in-1 merges good looks and customizable weather protection. The colorblock shell and full microfleece inner jacket can be layered together or worn separately¿letting you fully adapt to the elements. Start your project today -> NEED A QUOTE? CLICK HERE! We’ve been raising the bar for our clients since 2005! 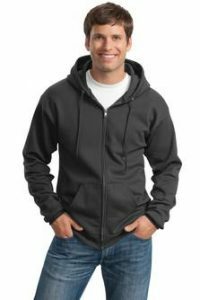 You’ve found the Best Embroidery in Chatsworth, California with Reviews! Thank you to our customer who make us great!